This wasn’t just for aesthetic reasons. 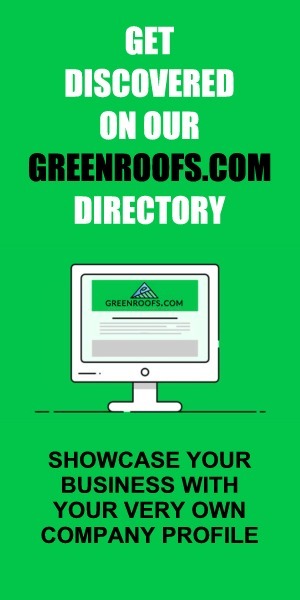 Green roofs, which are roofs that are partially or completely covered in some form of vegetation, are tremendous assets to neighborhoods and the environment. They can be used to sound-proof buildings by acting as a sound insulation barrier, as Brooklyn Steel did. 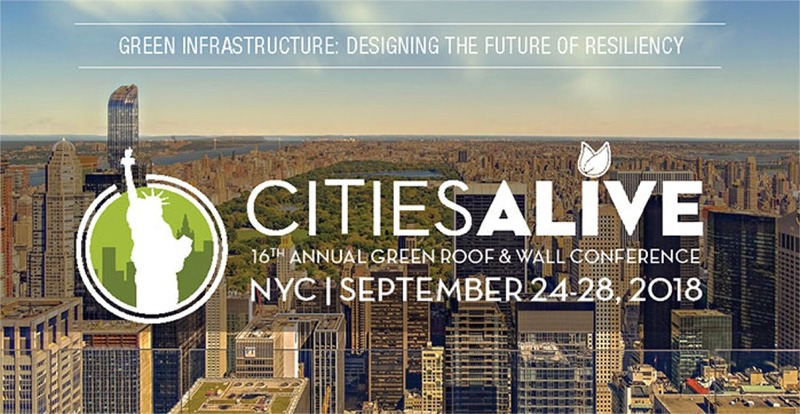 They can also cut energy usage, reduce stormwater runoff, improve air quality and reduce the urban heat island effect, which refers to a phenomenon where cities have higher average temperatures than surrounding areas. 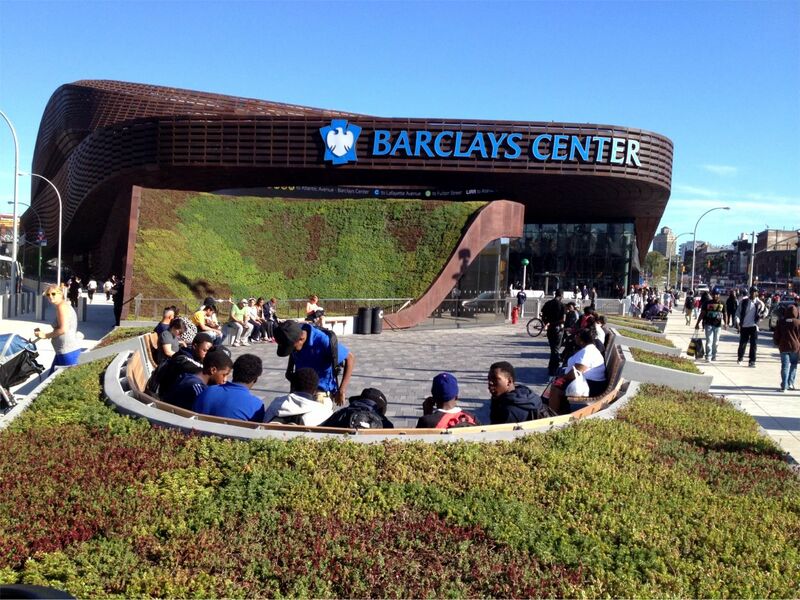 Barclay’s Center Plaza at Atlantic Yards is the $1 billion newly-opened landmark sports and entertainment arena in Brooklyn, NY. Originally designed by SHoP Architects and the sport facility practice at Ellerbe Becket, the arena was constructed above the Metropolitan Transportation Authority’s new Atlantic Avenue Barclays Center subway station. American Hydrotech technology successfully helped bring the architects’ plans to life, transforming the subway transit entrance into an innovative and visually-appealing green space for residents and patrons of the center to enjoy.